Glutamine is used by many athletes in the world because of its broad activity in our body. Thanks to feel what it means to accelerated regeneration! Do not hesitate and reach for this product - feel like a pro. 85 loyalty points Your cart will total 85 points that can be converted into a voucher of 3,40 PLN. 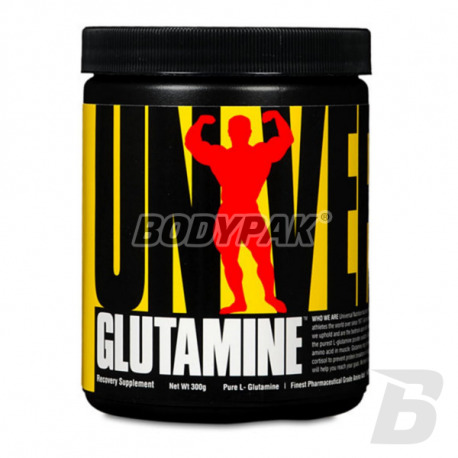 Glutamine Powder provides the cleanest, purest grade L-glutamine available. 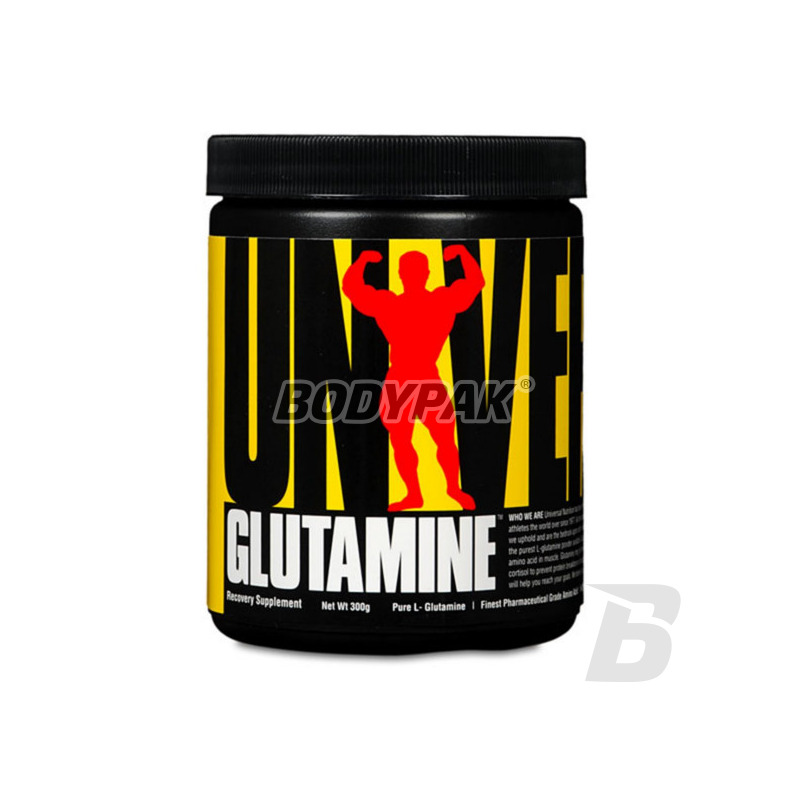 Glutamine is a “conditionally” essential pro-anabolic amino acid that can aid in muscle recovery and repair.